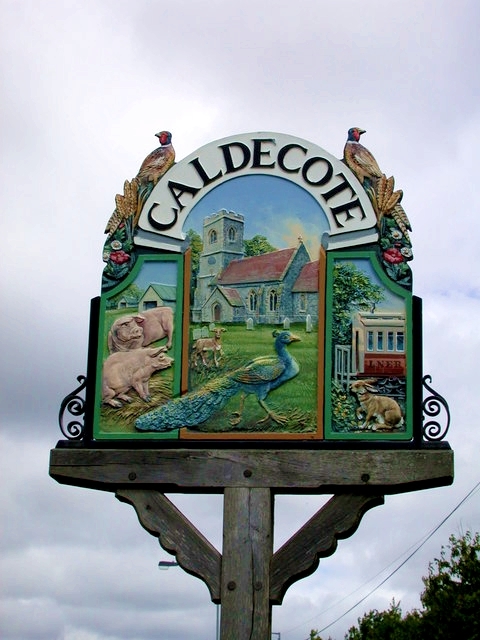 The Caldecote Local History Group has produced the highly successful ‘Book of Caldecote’, and worked with the school and other local clubs and organisations to help record and keep our village’s history alive. From 2015, our website is providing more information online, in addition to the existing resources for teachers and students interested in local history. Come and explore our blog. Our online knowledge is just a fraction of the diverse records, stories and artefacts that the Caldecote Local History Group holds. …dating back to the 13th Century! As a local group researching the history of Caldecote in Cambridgeshire, we welcome enquiries, local news and help from people who live or have lived in Caldecote or have other connections to the village. If you would like to contribute or find out more, contact us using our contact page.